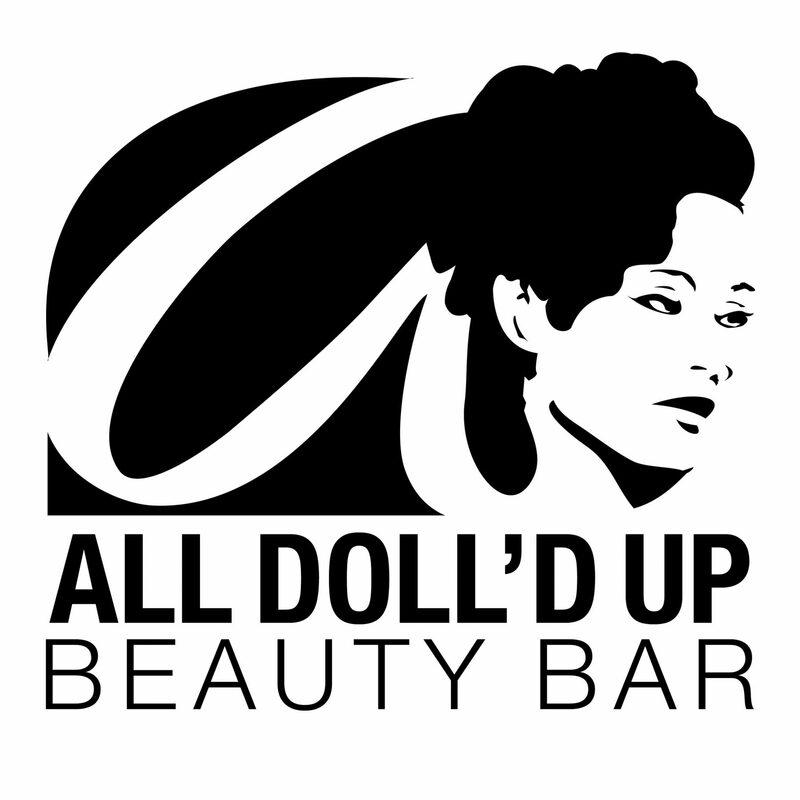 All Doll’d Up Beauty Bar, a boutique specializing in hair and makeup. The objective and focus taken while crafting this brand, was centered around elegance and simplicity. 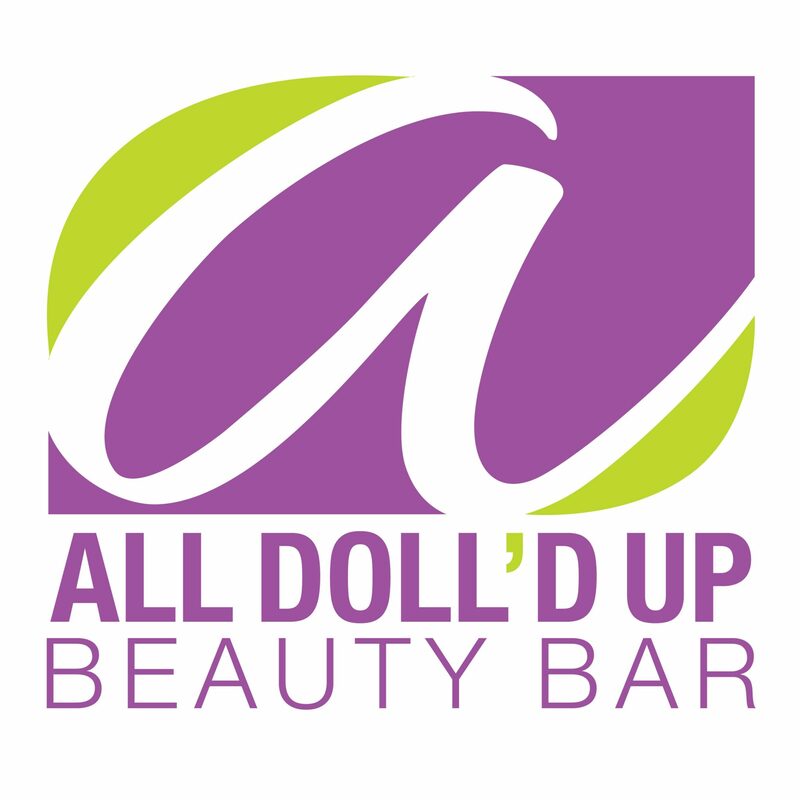 The client desired a logo that represented the elegant class with a bold and soothing appeal.